Ehrhart Energy is a locally owned and operated energy company based out of Tompkins County in Trumsanburg, NY. They are family run, family owned, and always put customers first no matter the situation. 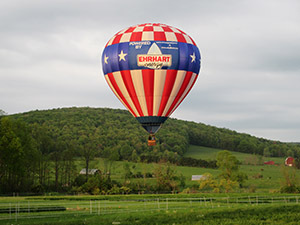 Southern Tier Balloon Tours is proud to be sponsored by Ehrhart Energy, the leading energy provider in the Finger Lakes. FingerLakes.com is your complete information guide to the Finger Lakes. Whether you’re local to this beautiful region or traveling in to experience all the Finger Lakes have to offer, FingerLakes.com is your #1 guide to discovering what to do, where to eat, and where to stay. 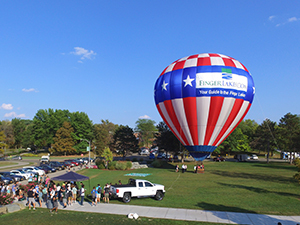 Southern Tier Balloon Tours is proud to be sponsored by FingerLakes.com, the leading website in the Finger Lakes area for travel and tourism. For more information on how we can add value to your business please contact us.